People have this basic misconception when it comes to drain cleaning. They always buy bottles or drain cleaners to keep their drains in top condition. However, this is not the case. Even if you ask a plumber to come and help you out with blocked drains, it is hard to see them use this particular item. 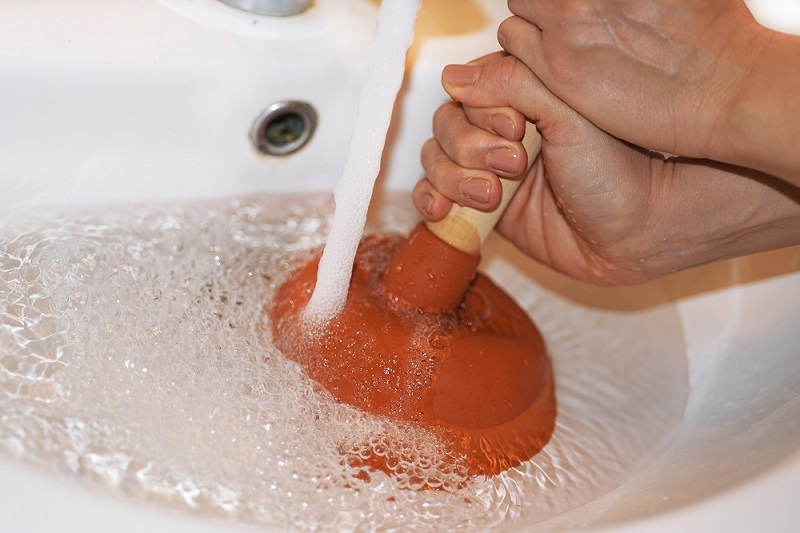 They always look for other ways and tools for cleaning clogged drains and remove the unwanted dirt from within. The reason here is that simple liquid detergents won’t work, and you need something more promising and powerful. Well, the market has so many modern tools for you to try out, some of which are meant for the professional plumbers only. So, you should actually head towards those options rather than wasting money on unwanted liquids from the grocery shelves. One of the most promising tools when it comes to cleaning blocked drains has to be the drain snakes. Every household will have at least one, if not more. When this tool first hit the market, there was only one style and variation to it. After gaining such a huge popularity, different manufacturers these days are coming up with new and modernized variations of these snakes. You can easily purchase some manual drain snakes from the hardware stores nearby. However, plumbers will use the powerful form of motorized drain snake for better cleaning. These drain snakes are longer wiring coils, which can extend deep within drain for reaching out to the thick clogs. By turning wires, plumber gets to screw end of the snake right into clog and turn just like the corkscrew works. It can either extract the clog or break it for clearing the path. This kind of blocked drains cleaning mechanism is what the plumbers normally use and not something you will have stored at your place. As understood from the name itself, hydro jetting mostly involves shooting high pressurized water out of the nozzle. The water is hot. This water helps in cleaning the inside of drains and removes all kind of obstructions. This type of method can prove to be dangerous if you are not using it under strict professional guidance. 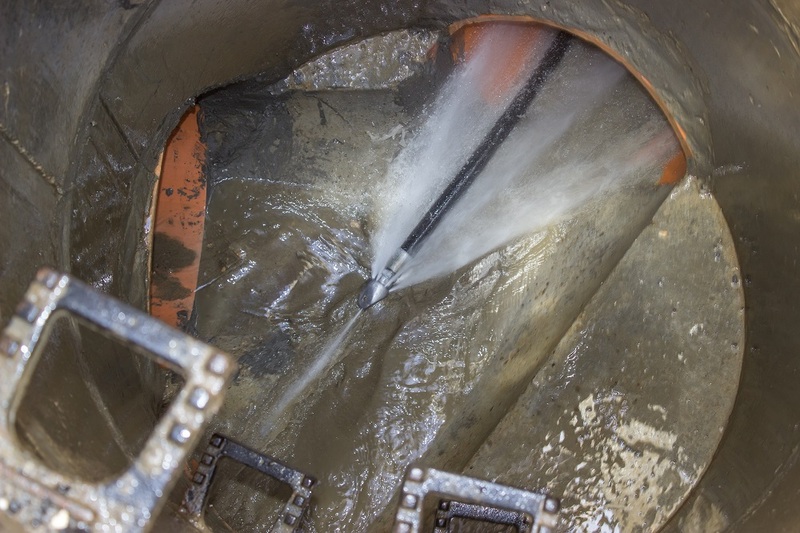 One of the most cost effective and modern tools used for cleaning blocked drains have to be the flexible overflow drain cleanup brush. All you have to do is just insert this drain clog remover right inside the clogged drain, as far as you can, and pull it out after giving a good twist and turn. It helps in removing the hair, dirt and debris particles, which are otherwise clogging the mouth of the drain. After pulling out the residue, just dispose it off and clean the brush thoroughly for reuse later. The best ones are available at 28 inches length, which can easily reach deep within the stubborn and deepest corners of the drains. It is perfect for removing food particles, grease and hair. Modernized equipment for this service has to be the video inspection. It is mostly used for investigating the source of the current clogs. Such inspection tools for blocked drains comprise of LED lights and smaller cameras, which are mounted right at end of a long cable made of fiber optic. The plumber will use this mechanism to find clogs in drain pipes deep within and clean it later. So, these tools are designed to help not just experienced plumbers but even novices to work on blocked drains with ease. Just go through the options first before buying one or more.